A new month, a new season, and that back to school vibe; this time of year can feel both bitter-sweet and slightly chaotic all at once. From settling back into routine and waving the long, sunny days goodbye, to packing away summer clothes and having a little autumn-spruce up, adding a little calm to the chaos is essential. One of the plus points about the nights drawing in is being able to light all the candles and create a cosy vibe. 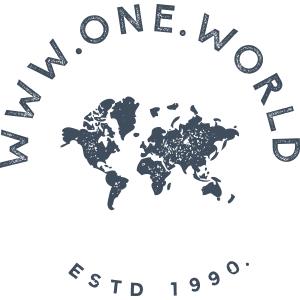 Here at One World we LOVE a gorgeous candle and believe that they shouldn’t just be lit for special occasions. A large multi-wick candle is a great way to create a focal piece in any room; from coffee tables and dining tables to hallways and side tables, opt for a scented one to really fill the room. This multi-wick comes in small and large, as well as in a range of fragrances and really gives off the most gorgeous scent and light. 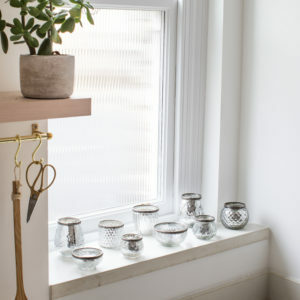 Votives come in a range of shapes, sizes, and materials and are ideal for scattering around the house and grouping together on trays to give a gorgeous glow. Just add tea lights and enjoy the flicker as they light up the room. Ideal for bathrooms too, as what’s a bubble bath without a little candle light? We love these little capri pumpkin-shaped holders and they come in silver and gold. 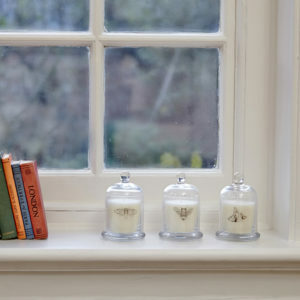 Another way to make the most of your candles is to house your scented candle in a cloche. That way, when it’s not burning you will protect its scent and keep it free from dust. They also look really elegant and can be used to house small, decorative objects in too. Why not try our Newport cloche pomegranate and pear candle? It smells divine! 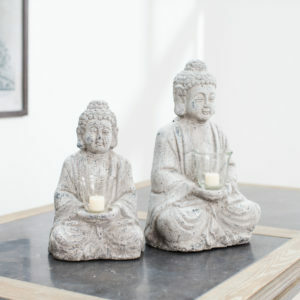 Add a real touch of calm to your home with our Birkdale Buddha, complete with glass tea light holder. Whether meditation is the perfect way for you to find some inner peace and zen, or you just love a decorative tea light, then this is the ultimate calming influence. After a long day one of our favourite ways to relax is to light our candles. And as the nights get colder we also love to light the fire and pour a glass of red wine; but maybe that’s just us! Preparing your home for guests Christmas is on it's way... Get your home guest ready! Say it with 'faux' flowers Here at One World, we believe in thoughtful gifting, especially when it comes to Mother's Day. And nothing is quite as thoughtful as flowers and a beautiful vase to put them in!